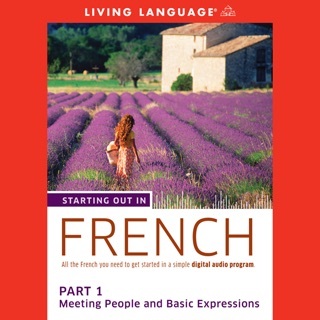 Starting Out in French is a beginner-level program that includes short and simple lessons and dialogues. 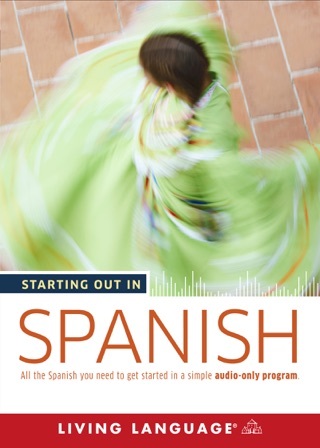 It covers all the basics, with plenty of repetition and practice, making it ideal for audio-only learning. 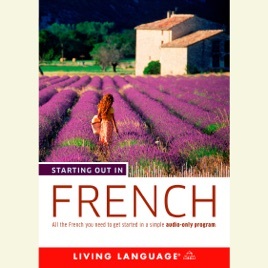 Starting Out in French is perfect if you want to learn while commuting, running errands, or at the gym—or if you want to learn at home and simply prefer an all-audio course. 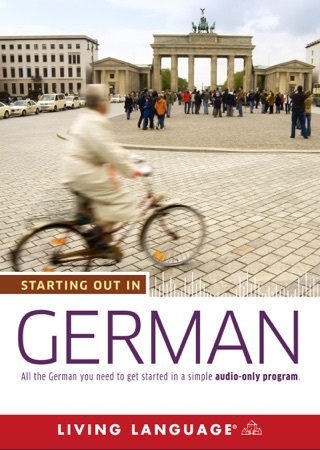 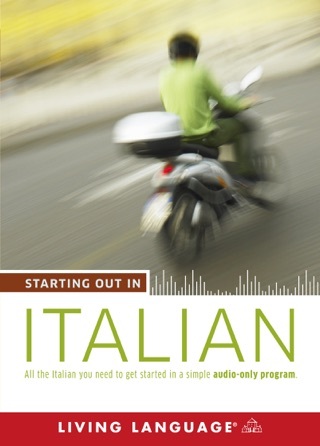 You can also visit www.livinglanguage.com for a complete audioscript of this program.